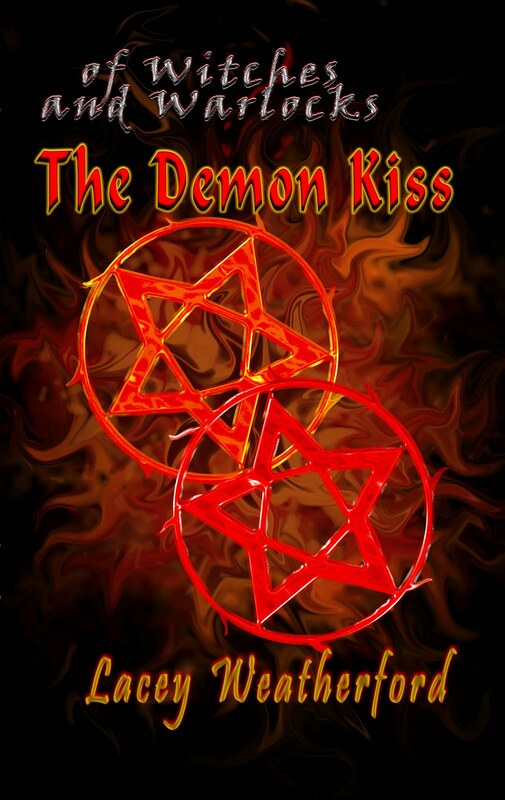 The Demon Kiss is now available in e-book format here on the website for $4.99 through paypal. It will also be available for Amazon Kindle download this week for the same price! 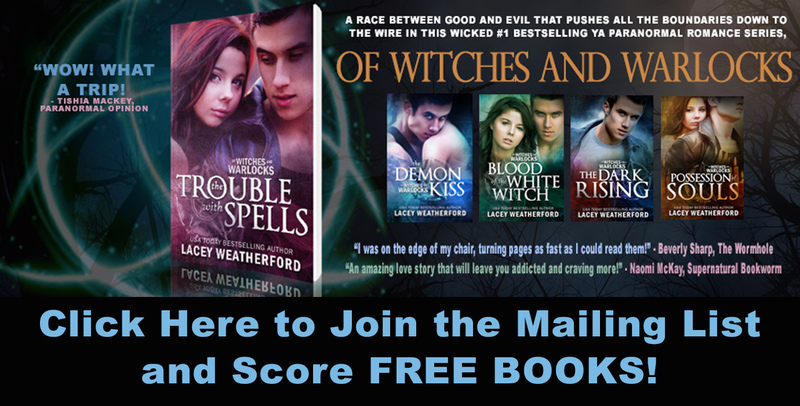 Book one, The Trouble with Spells, is available in e-book format through it's publisher as well. Download you e-books today by clicking the links in the sidebars! As many of you know, book three in the Of Witches and Warlocks series, Blood of the White Witch is coming out in October. A few select book reviewers were given the opportunity to review the ARC of this book before publication. Here is the very first review of that book that has been released. You can view it by clicking HERE to go to the host site The Bookish Snob. More reviews will be forthcoming and we will post links here as well so keep checking back! 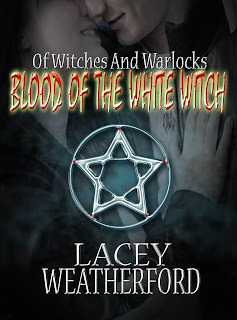 A while back we had a contest and let readers pick their favorite cover design for book three, Blood of the White Witch. There was an unfortunate hard drive crash shortly afterward and that original file was lost. We carefully worked on the recreation of that file to get it looking as close as we could to what it was before. There were a couple of font changes to the cover, but during the redesign we decided to add an image into it too. So thank you for your votes, and we hope you will enjoy the cover changes to book 3 because we think it really enhances the look!! Enjoy! For those of you who missed it, we held a contest here today to give away the Season 2 DVD of 90210 in honor of 90210 day! To win the DVD contestants had to enter their best pick up line they would use to try and pick up actor Matt Lanter, who plays the hottie Liam Court on 90210! When the contest was over we sent the following pick up lines to Matt himself, and let him pick the winner! Check it out! 1. I can be your Bella, can you be my Edward!? 2. "Can I take your picture please so I can show Santa what I want for Christmas?" 3. "Matt did you just fart because you BLEW me away!" 4. From the moment I looked into your eyes, something changed inside of me and the only spell I'm under is yours. 5. Has anyone ever told you, your God's gift to women? 6. When I looked into your eyes I found heaven on earth. 7. Can you be the Hershey to my Kiss! 8. I'm a gamergirl looking for my gamerboy. Are you him? 13. Whenever I see you my heart races. I hope to win first place. 17. I'm attracted to you like a gnat to a lightsaber. 19. "I have never been to first base before. We you help get me there?" 20. "If I told you that your body was smoking hot, would you hold it against me?" Congratulations Val!! You are the pick up line choice of the day by Matt Lanter and the winner of the full season of 90210! Thanks to EVERYONE who participated!! You can check out more about Matt and WHY we feature him so much on this site by clicking the 'Matt Lanter' link in the toolbar at the top of this page. And don't forget to watch Matt when 90210 Season 3 premieres on Sept 13th on the CW!